We reached 978km during September, raising a total of £348 for Sandown Youth Club. This will go towards upgrading the music and media equipment in their new venue in Sandown High Street. 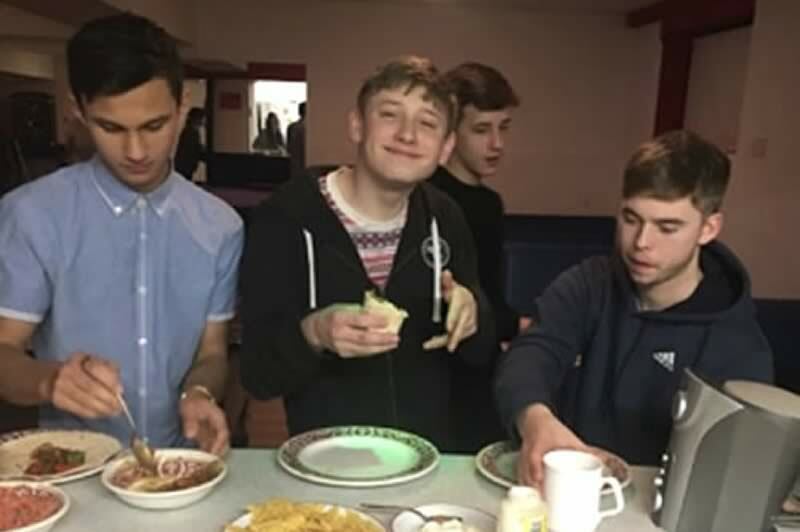 Sandown Youth Club provides a range of free activities for young people aged 11-21 and has over 500 members. It is run by CEYP, a registered charity established in 1998.